Kim So-ra is starring in the new tvN drama "Familiar Wife", a romantic fantasy drama about the daily lives of bankers and unexpected incidents that change their fates. Kim So-ra takes on the role of Joo Hyang-sook and she'll be co-starring with Ji Sung, Han Ji-min, Jang Seung-jo, and N.
Kim So-ra appeared in "The Goblin", "Secret Forest", "Drama Stage - The B Manager and the Love Letter" and more. She made a strong impression with her special appearance in the MBC weekend drama "Wealthy Son". 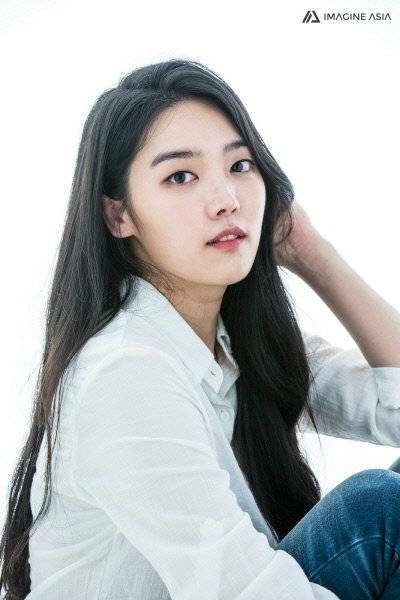 Kim So-ra is currently a San Francisco travel girl in the Sky Drama traveling show "Suitcase". "Familiar Wife" is coming later this year. "Kim So-ra to star in "Familiar Wife" as Joo Hyang-sook "